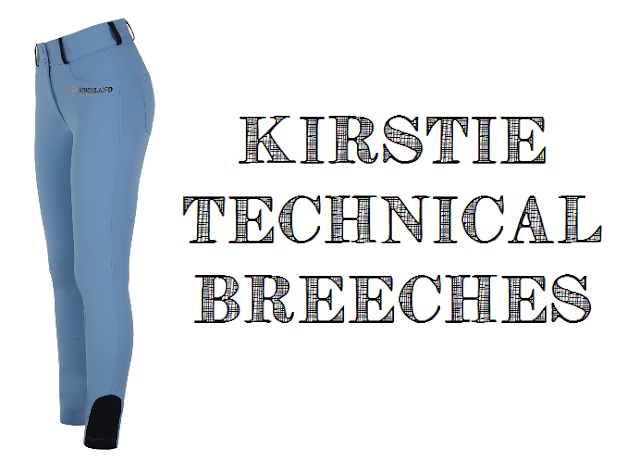 Equestrian Trend: Kingsland Equestrian Season Update Faves! 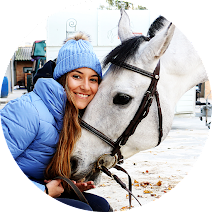 Kingsland Equestrian Season Update Faves! Once again Kingsland has launched an incredible season update, they totally saved the best of the Summer 2015 collection for this update! 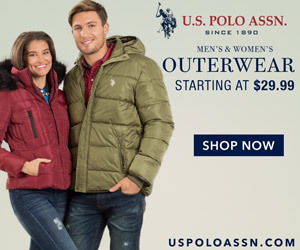 Okay, everybody knows polos are equestrians best friends! 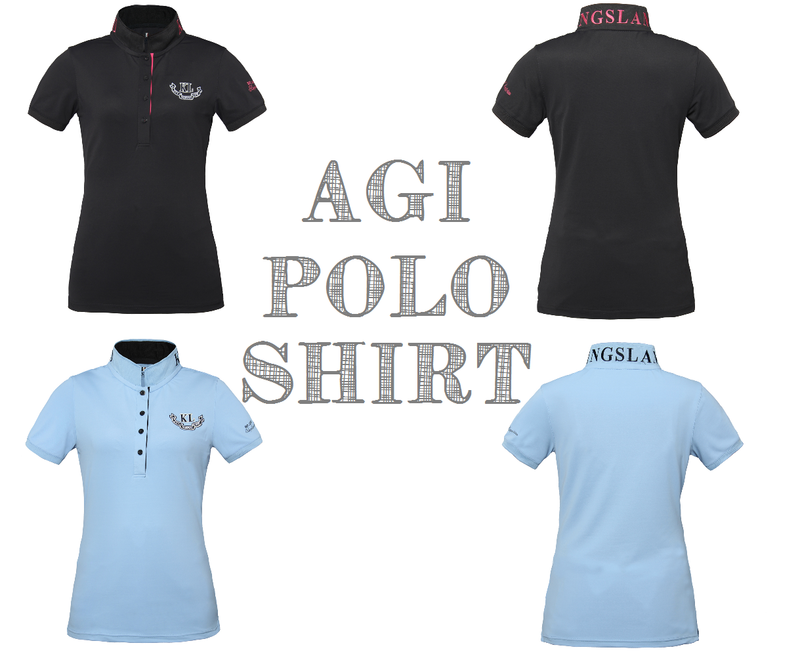 For us, Summer means polos, polos and more polos! I don't know what I feel about the standing collar but the details are great! Plus, the polo is made of a quick dry material, excellent! My favorite item from the entire collection! I love, love, love navy breeches and these with the crystal buttons and KL piping on the back...ahhh...I need, NEED, to get one pair! The second item on my wish-list, this scarves scream summer! The contrast silk ribbons and the Kingsland logo print make them special! Another of my top favorite items from the collection update, I already have a show backpack but I love the color of this one! Although it seems smaller than mine, which is great, I don't really think it has less storage and compartments. I'm really curious to see the details of this backpack! Socks, who doesn't need socks, right?! 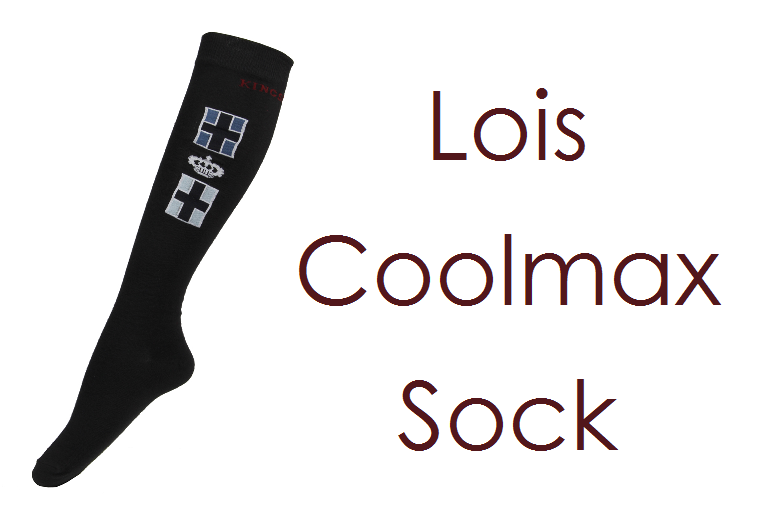 The best socks I own are from Kingsland, the Classic Show Socks - they are very simple but comfortable, specially in the summer. These may be as great but prettier! Innovation, innovation, innovation! 4-way stretch fabric with double layer special texture, dust and water repellent fabric. Let's talk about those pockets and the contrast belt loops, it's all about the details! The same fabric features as the previous breeches. The thing I love the most about this pair is the color, can we talk about this gorgeous «Blue Della Robbia»?! And that's it for today! What do you guys think about the collection? Are you as excited as I am? Share your favorites with me!